A very good copy, as new. Text in Dutch, English, German, Italian, French. Statistics on all the medalwinners. Categorie: Olympische Spelen. 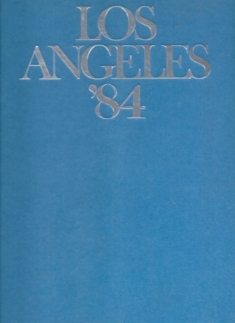 Tag: Olympic Games Los Angeles 1984. 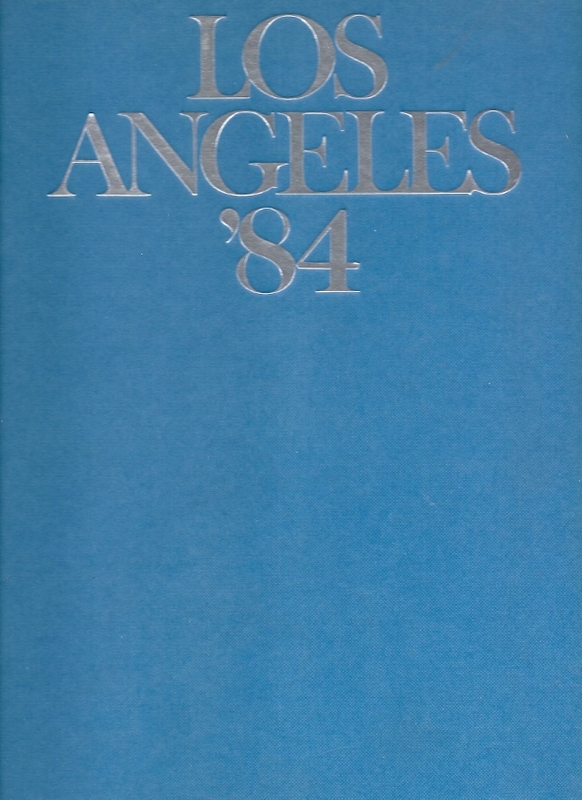 Los Angeles 84 – Alfons Gerz. A very good copy, as new. Text in Dutch, English, German, Italian, French. Statistics on all the medalwinners.